The Classic Packs are well known for their durability and simple effective design. While this is like most 400ws Packs, one of the head jacks is made to fit a Quantum Q-Flash X flash head directly. The other jack is the normal Lumedyne jack. If both are used then the power will be split between the two heads. 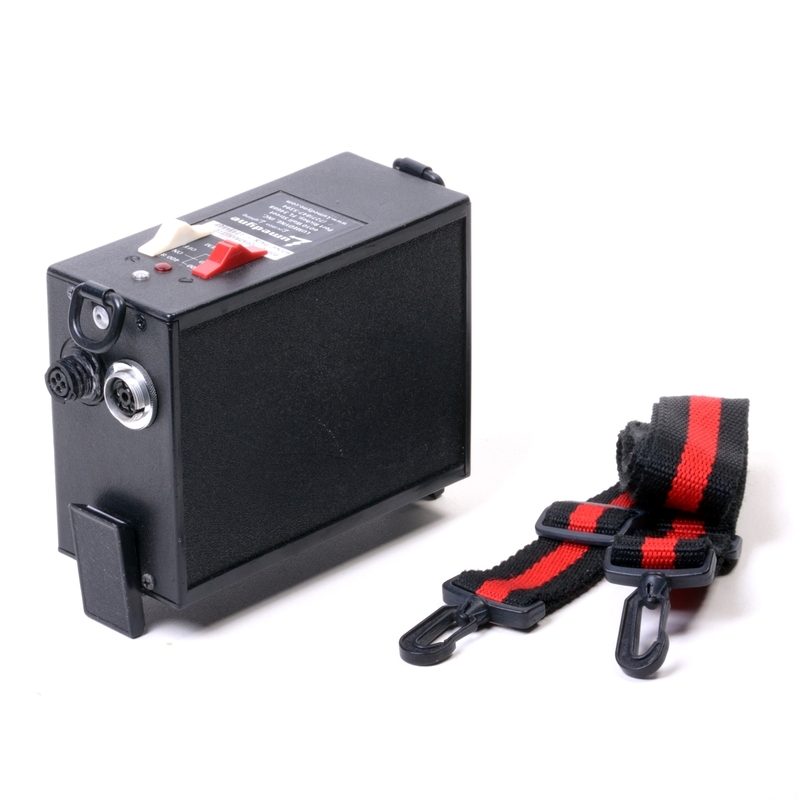 The Pack has two switches that control the power level and if you are using the Q-Flash the head, it will use the power that it needs and leave the rest of the energy in the capacitors for a faster recycle time. So for the Q-Flash, you turn it on to 400ws and let the Head do the work. With the Lumedyne Heads, you would select the power with the switches on top of the Pack. The Pack can use AC or battery power and is compatible with the Boosters and High Speed Modules. However, the QFX Heads are only designed to go up to 400ws which is already built inside the Pack. IF YOUR QUANTUM™ Q-FLASH CABLE IS CRACKING AND PEALING, WE CAN FIX THAT. We are not an authorized Quantum repair facility and we cannot repair electronics inside the Head but we have replaced many of the cables with new coiled cords that don't crack or any length of straight cable.